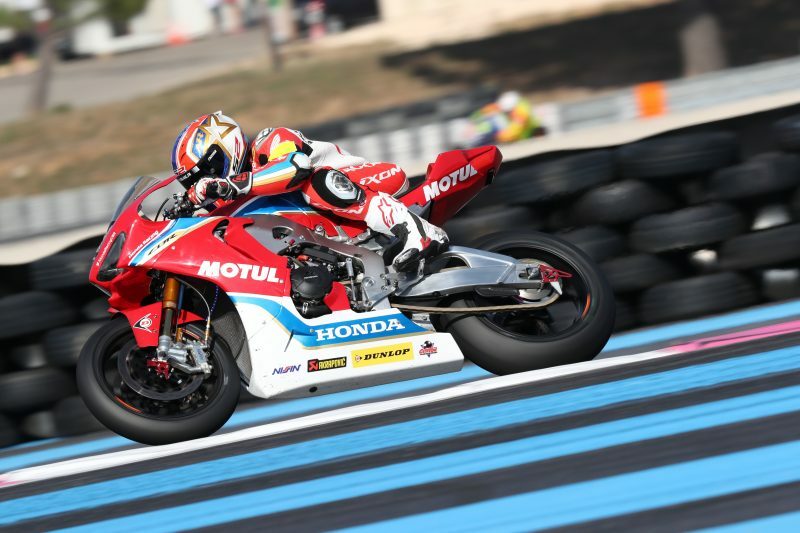 The Honda Endurance Racing team showed the utmost levels of teamwork, grit and determination during the 82nd Bol d’Or, taking the lead of the 24-hour test of man and machine at just after midnight before experiencing heartbreak. 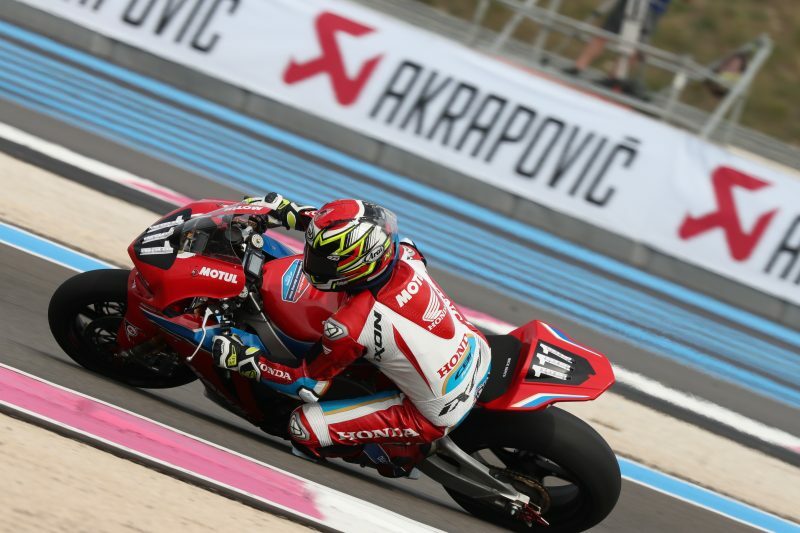 Round one of the 2018-2019 FIM Endurance World Championship got underway at 3pm yesterday at Circuit Paul Ricard and Honda’s endurance specialists Sébastien Gimbert, Gregory LeBlanc and Erwan Nigon dug deep in the early stages of the 24-hour race, making up places from their starting position in sixth. 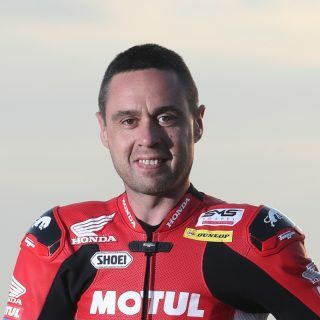 With consistent lap times aboard the CBR1000RR Fireblade SP2 and slick pit stops from the Honda crew, the team had moved into second place at the eight-hour stage, collecting nine championship points. It was just after midnight when they took the lead and, pushing on, built a 43 second advantage over second place. At 1.08am Gimbert returned to the pit reporting an issue with the machine and it was all hands on deck as the team worked hard to discover that a cylinder head bolt had broken. They were then left with two choices; retire or try to repair and get back to racing. Over the next six hours and 20 minutes the Honda team made a valiant effort, stripping the engine and working to repair the damage. 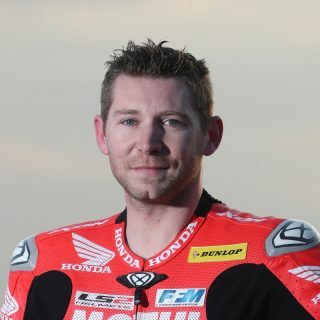 As the sun started to rise across the circuit, the Fireblade roared into life and at 07.27am LeBlanc left the garage. 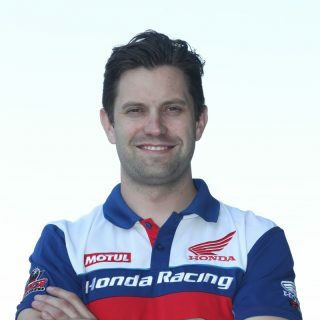 With all eyes on the Honda squad LeBlanc completed a stint and swapped with teammate Nigon. However Nigon returned to the pit after experiencing a loss of power and at just before 09.00am this morning, after 330 laps and 17 hours and 49 minutes of racing, the heart-breaking decision was made to retire from the race. 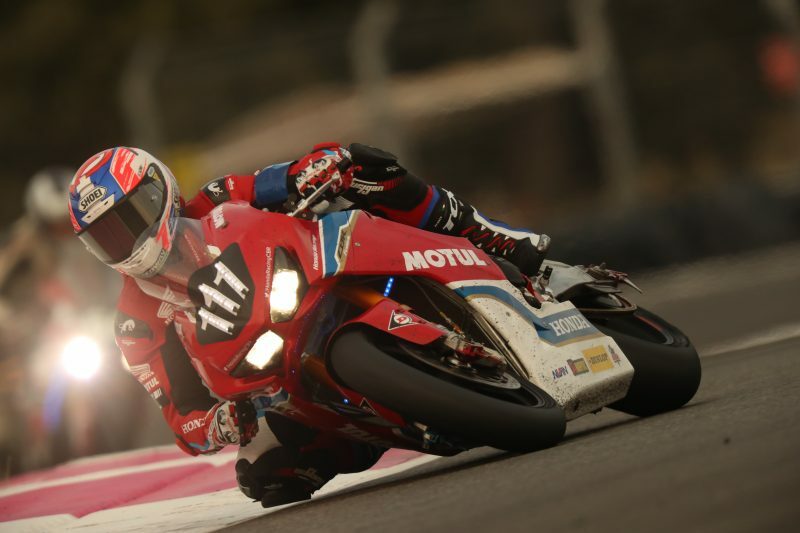 Despite the result the Honda Endurance Racing team leave the Bol d’Or with their heads held high after leading one of the most prestigious endurance racing events and showing superb teamwork throughout. 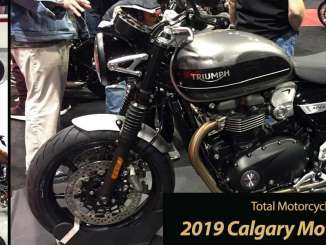 Taking home the 2018 Bol d’Or trophy are reigning World Champions F.C.C. 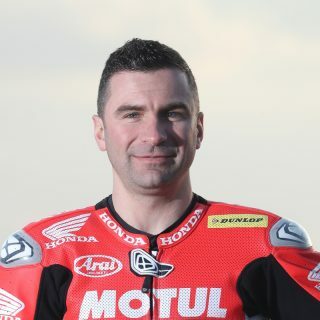 TSR Honda France who took control of the lead with around three hours left on the clock. Digging deep throughout and having to make up places having dropped down the pack in the early hours, the teams’ riders Freddy Foray, Mike Di Meglio and Josh Hook pushed hard aboard the CBR1000RR, to eventually cross the line in first place having completed 698 laps. We had a really good build up in the week consistent improvement with the set-up, the riders’ feeling and the economy of the bike, and everyone was feeling positive coming into race day. We set out as we always do with solid pace and gradually building our way into it. We made our way into the top three and then into the lead, where we thought we could execute our strategy and make a play for the win. But unfortunately one of the things that go hand-in-hand in endurance are mechanical problems, and this is what we had today with the cylinder head bolt. Once back in the garage it turned out very difficult to remove and we had to strip the engine, we thought about retiring but decided we should do everything we can to stay in the race, whilst we had the chance, so we repaired and got back on track. Unfortunately the bike started showing issues with Erwan and with the amount of work we had already done it was very difficult to diagnose and we felt it was right to retire. It wasn’t an easy decision as the mechanics worked so hard throughout. All the riders were superb and also the mechanics, we have proved that we do have what it takes to win, maybe next time with a little bit more luck. Also huge congratulations to F.C.C. TSR Honda France on winning the race today; it was a great result for them and it was a fantastic race to watch at the end, well done to everyone involved.